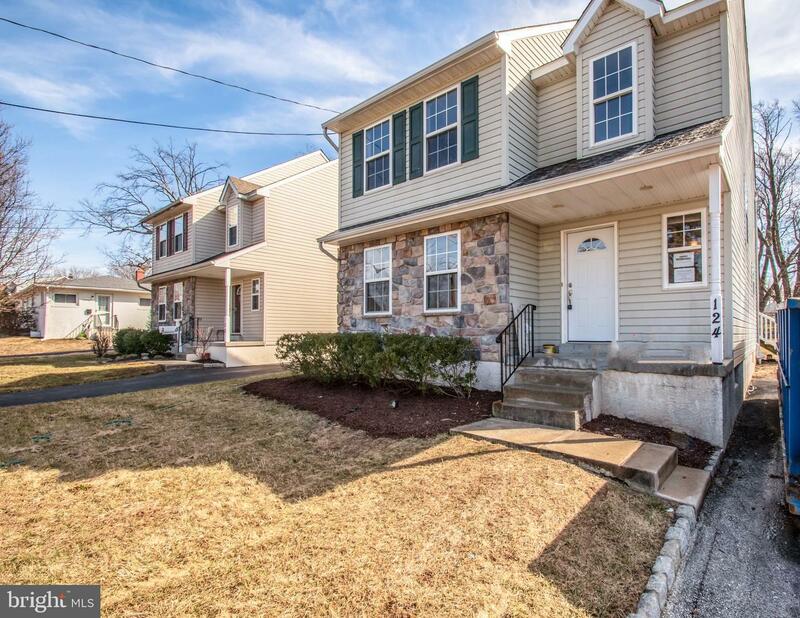 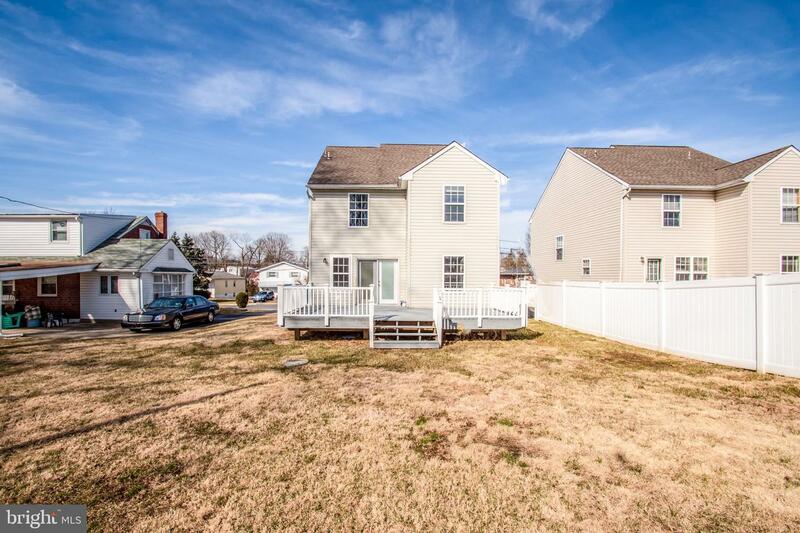 124 7th Ave is a 3 bedroom 2 1/2 bath Colonial home,nestled on a large lot in a great location! 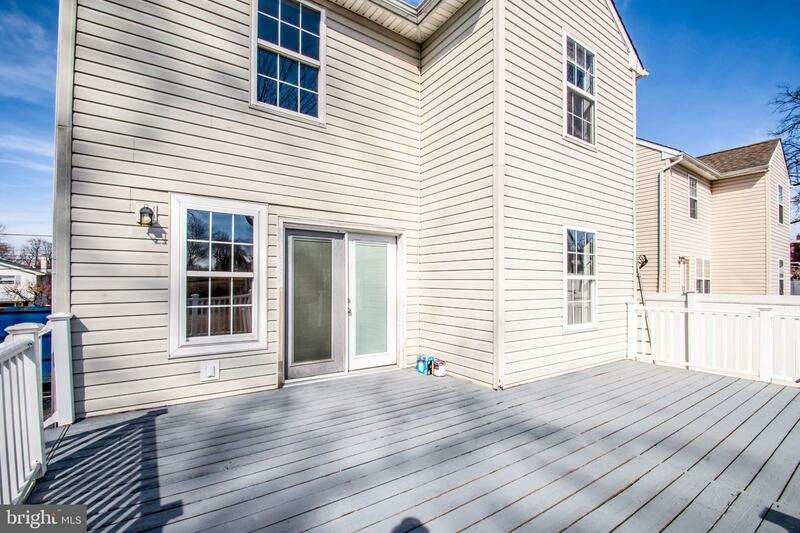 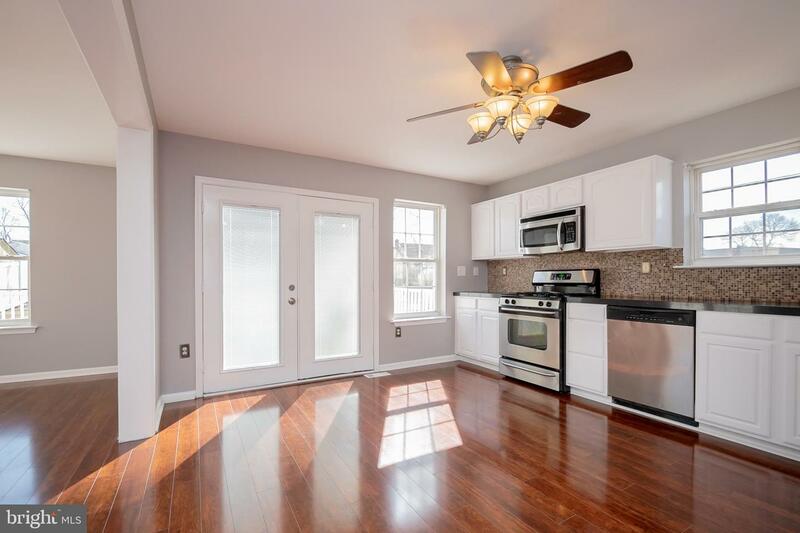 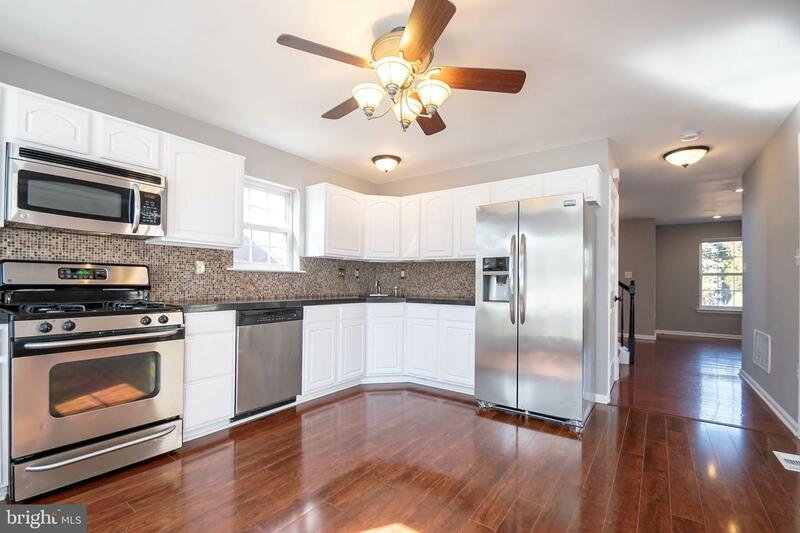 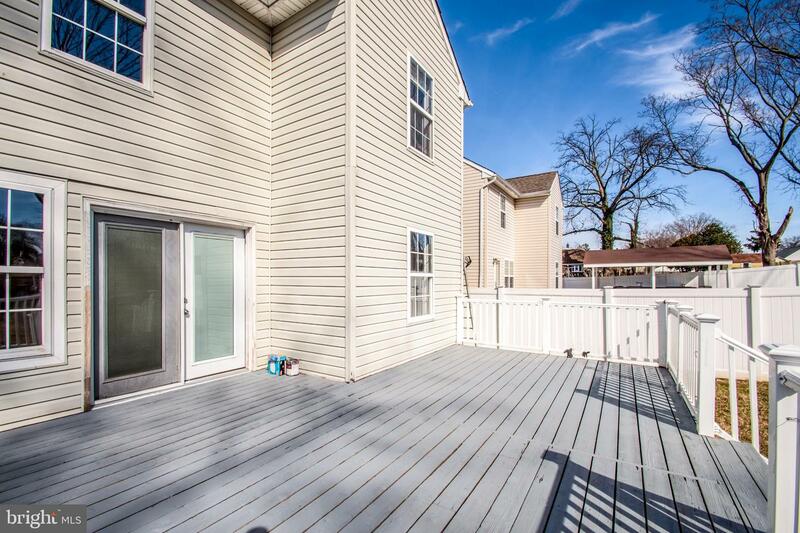 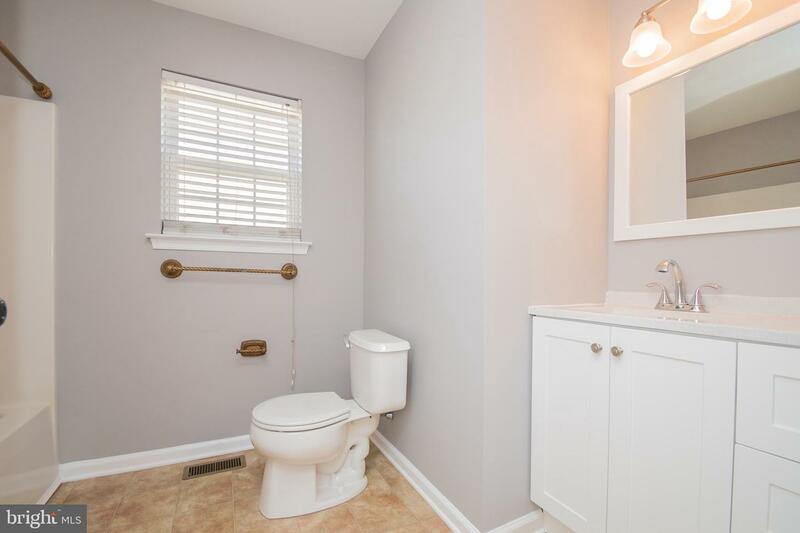 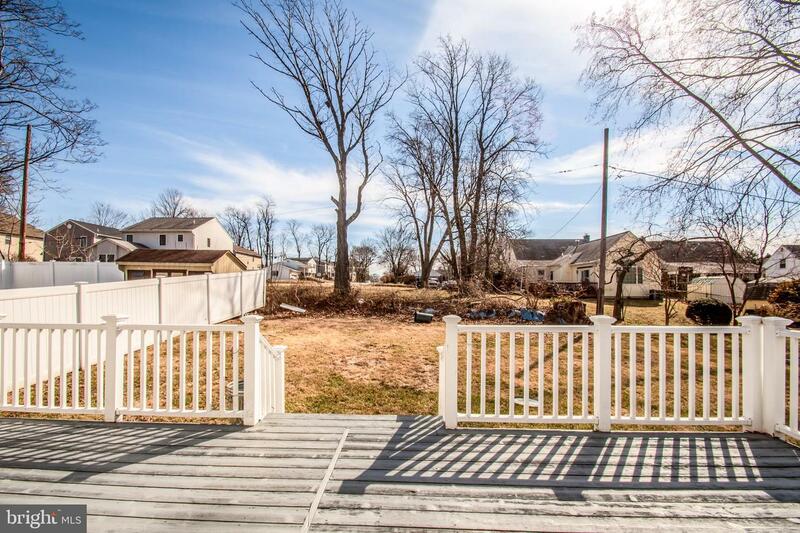 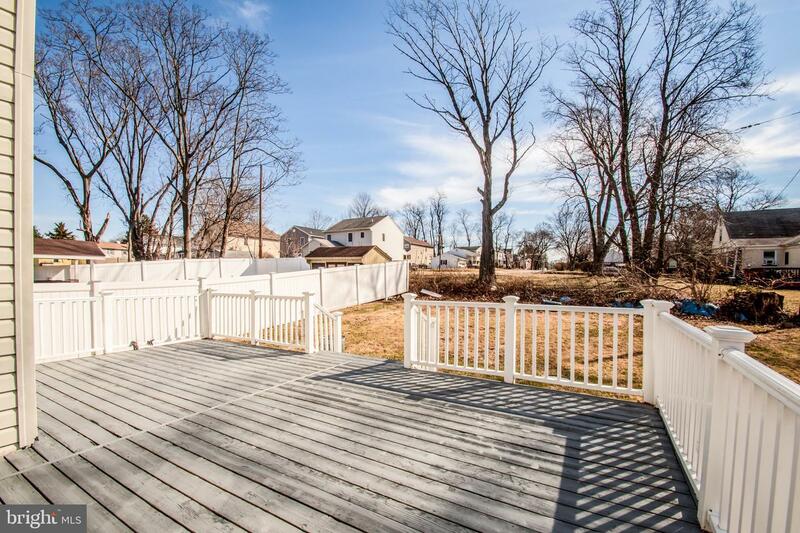 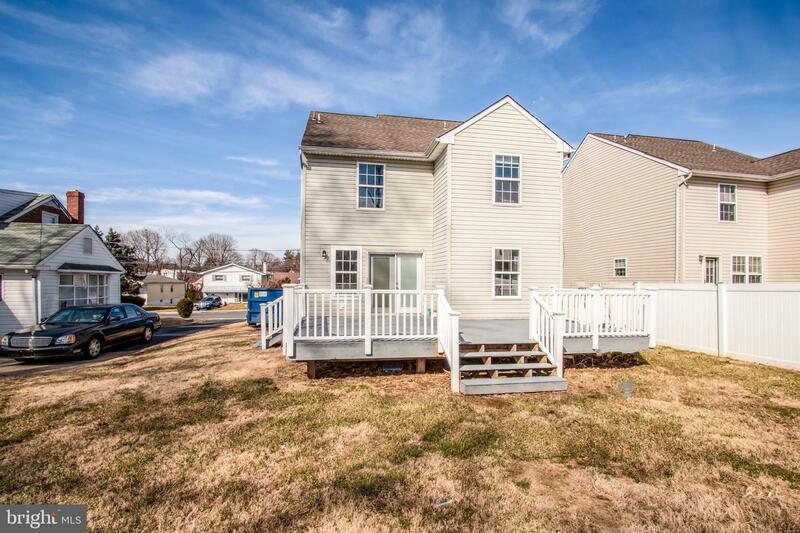 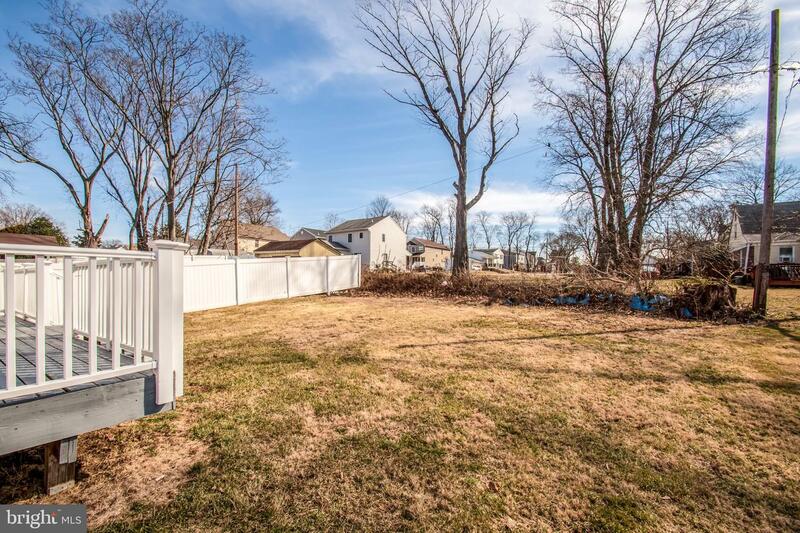 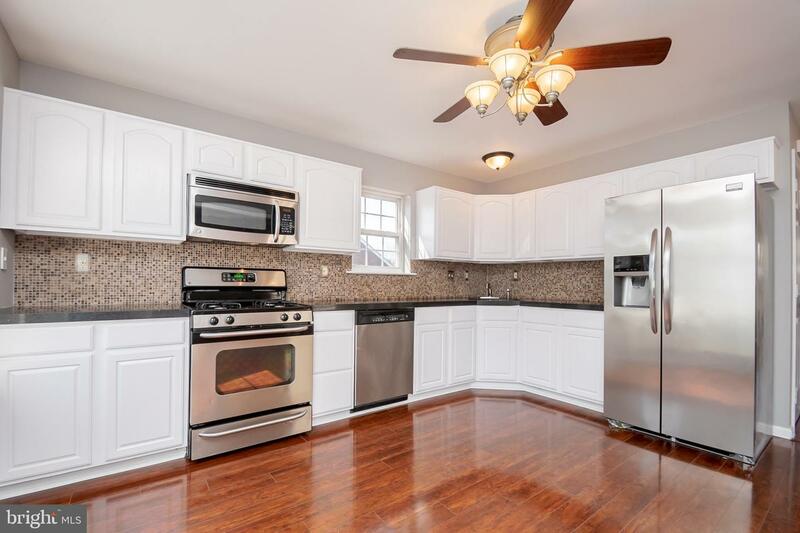 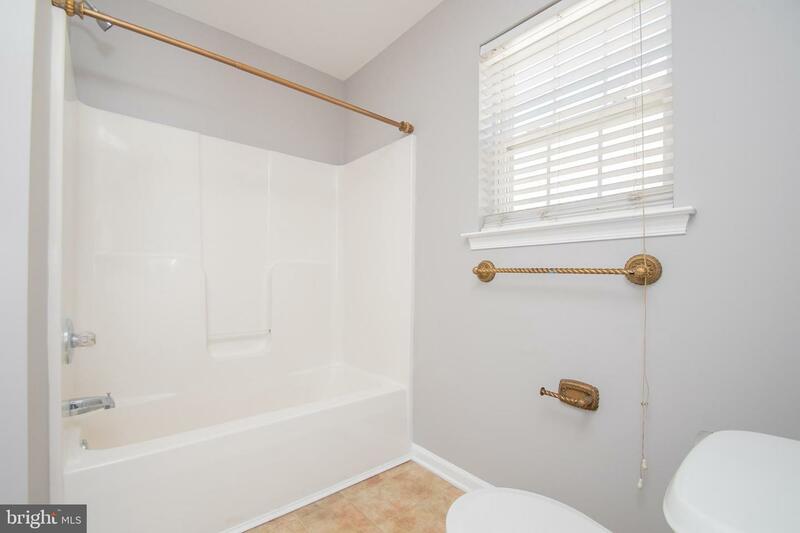 This home has a large rear deck and nice sized yard. 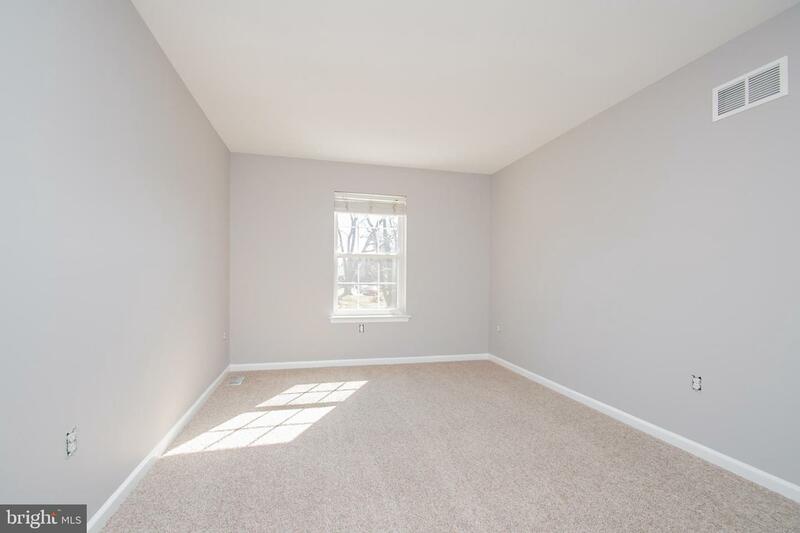 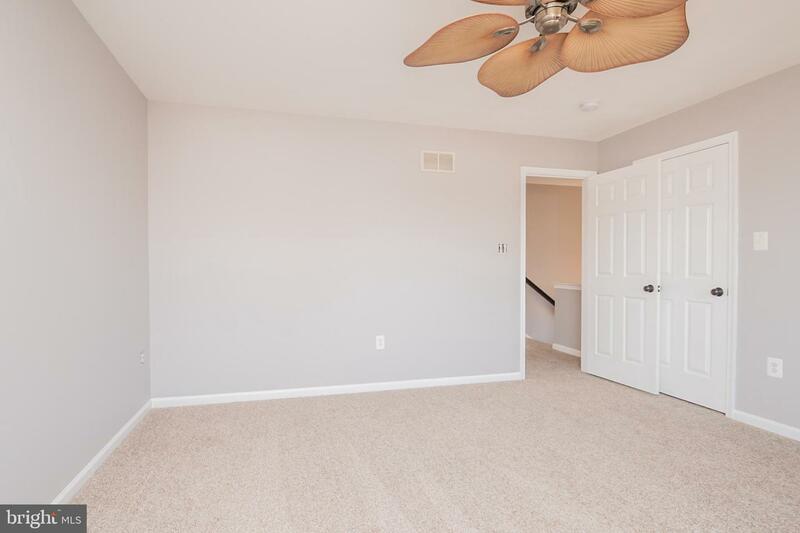 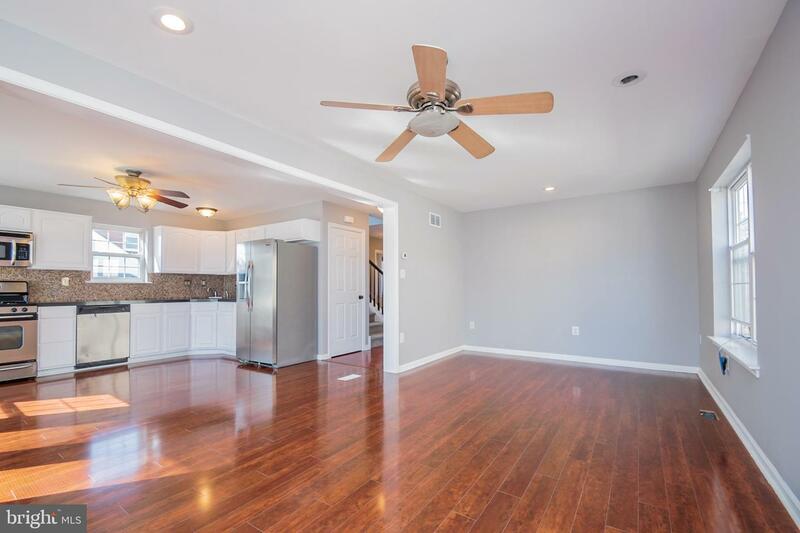 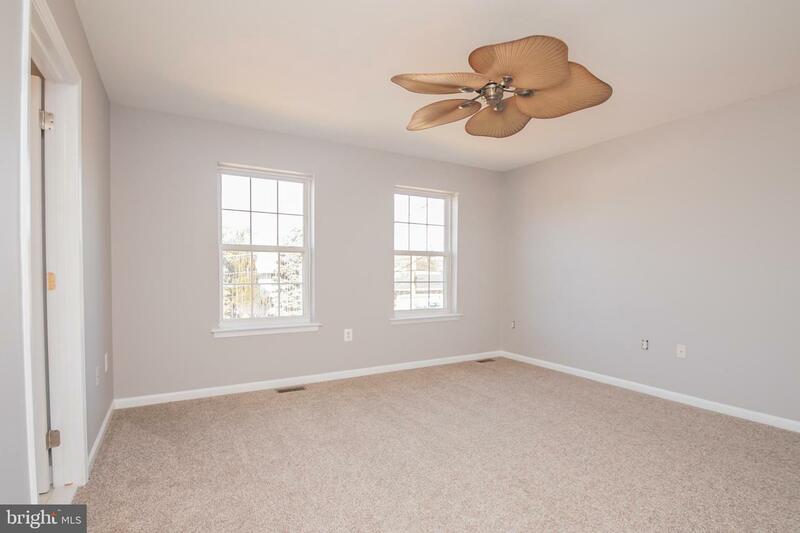 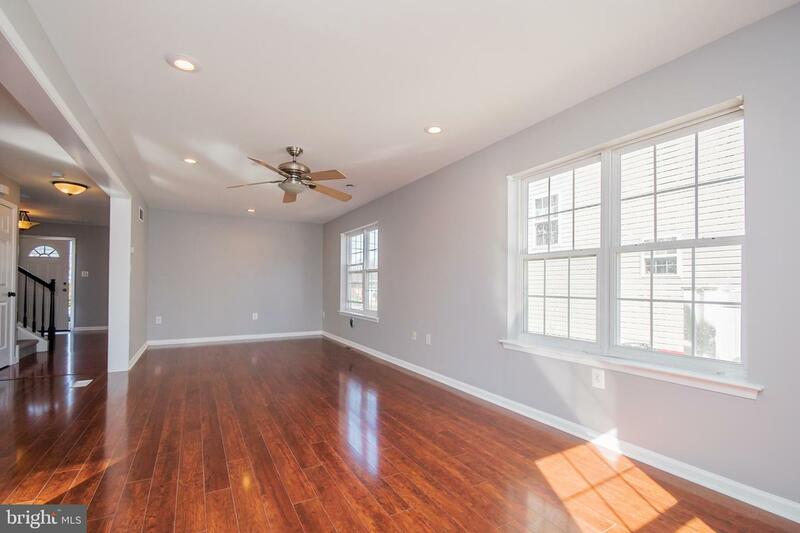 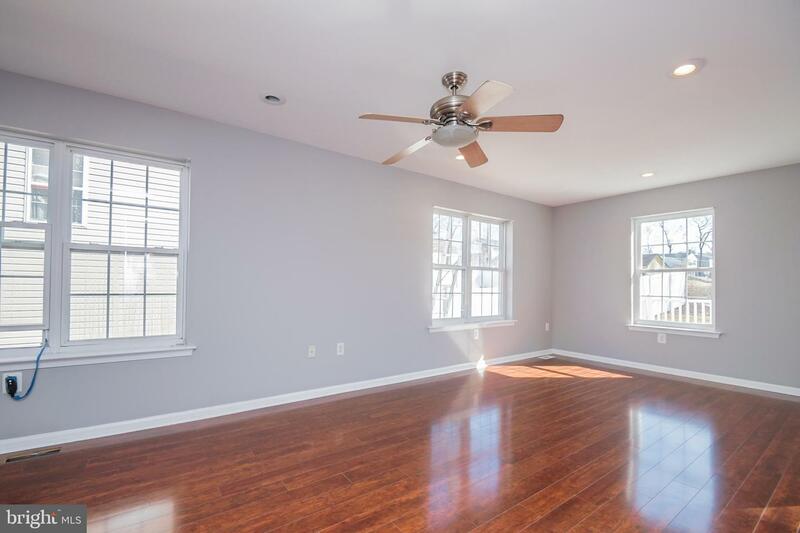 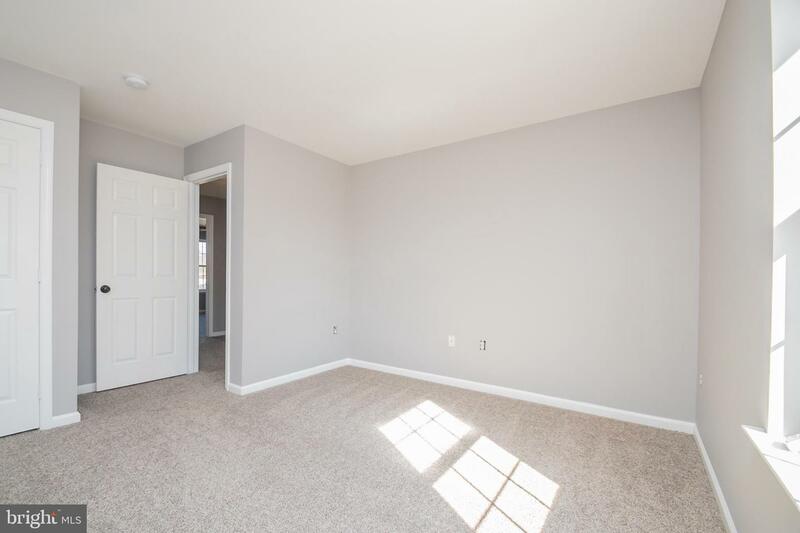 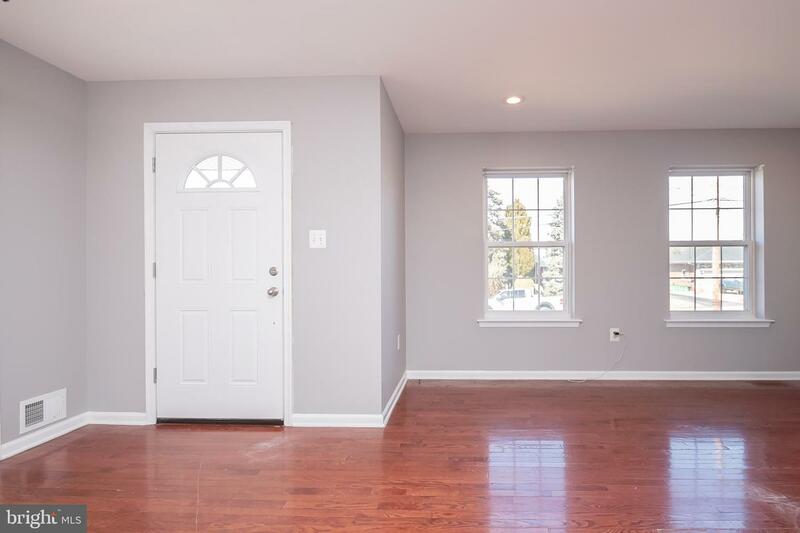 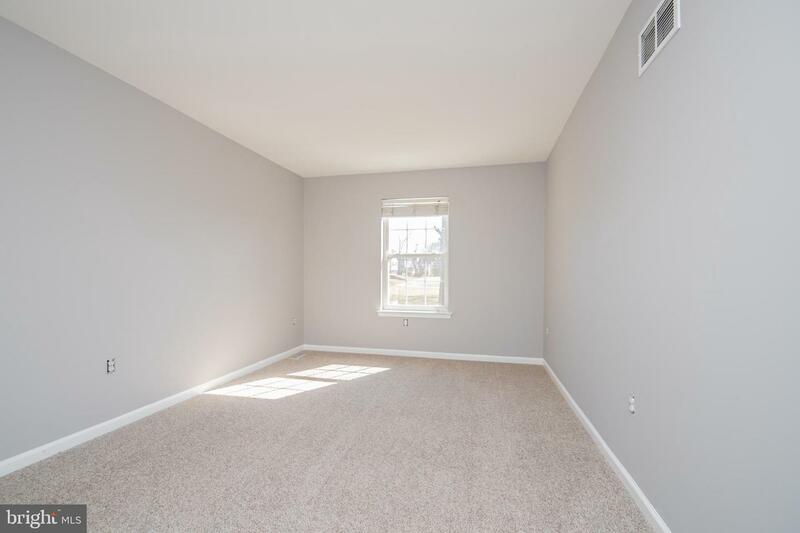 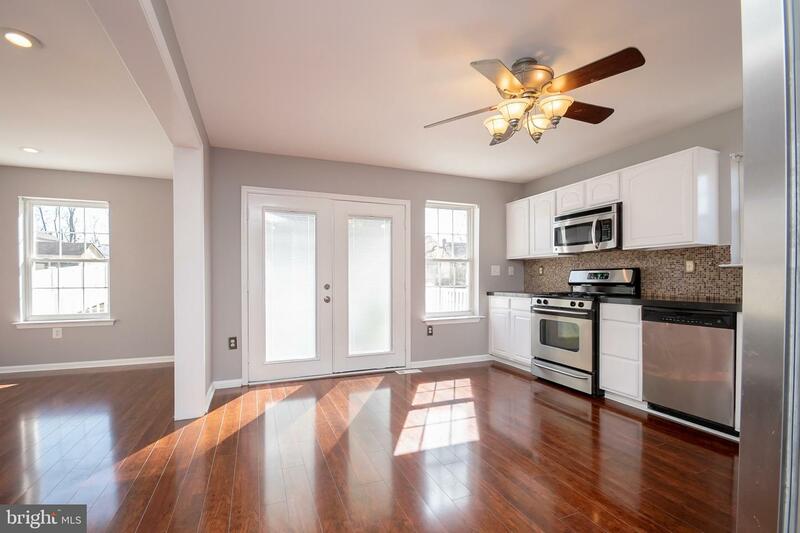 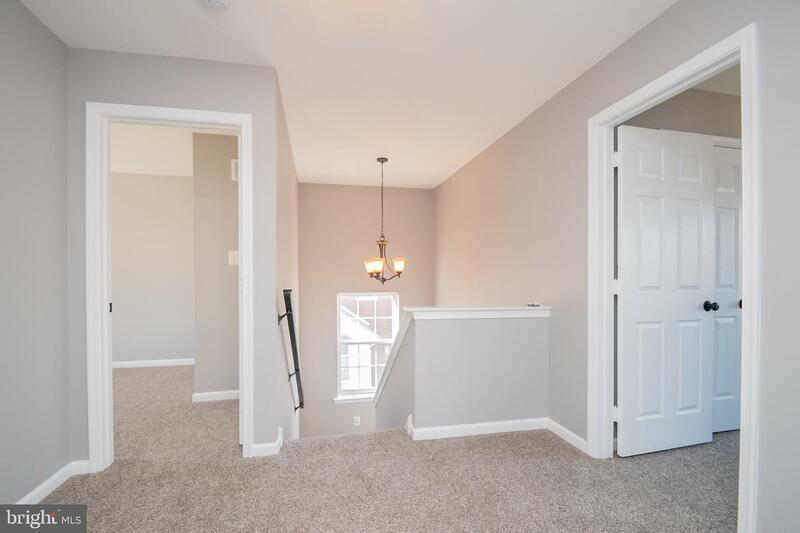 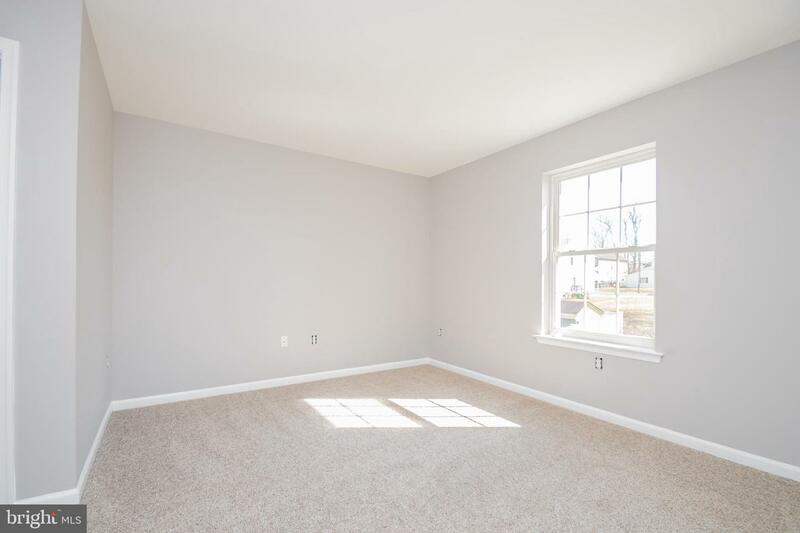 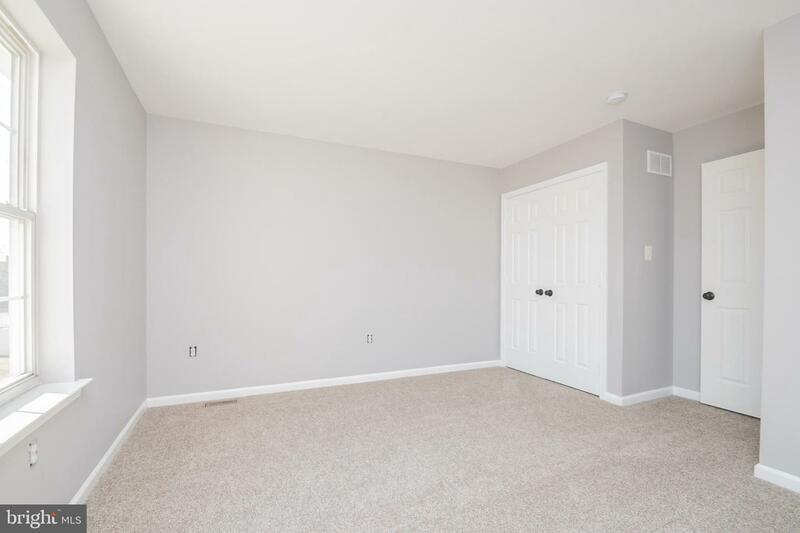 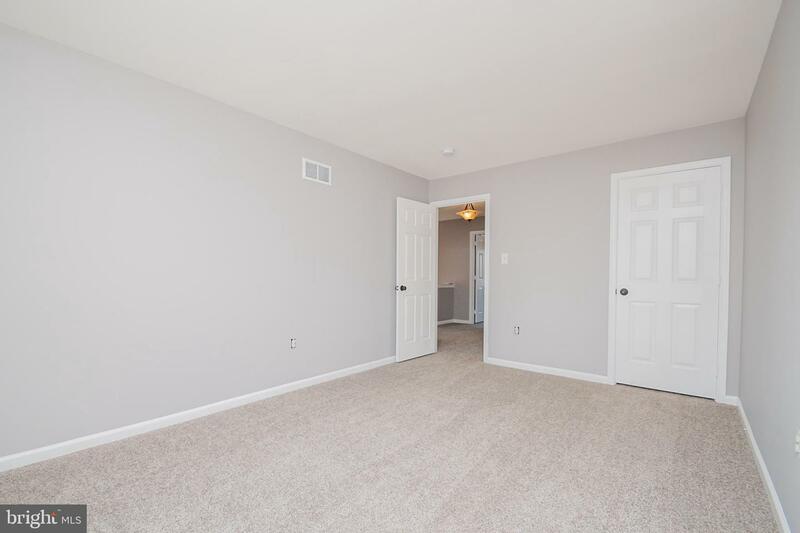 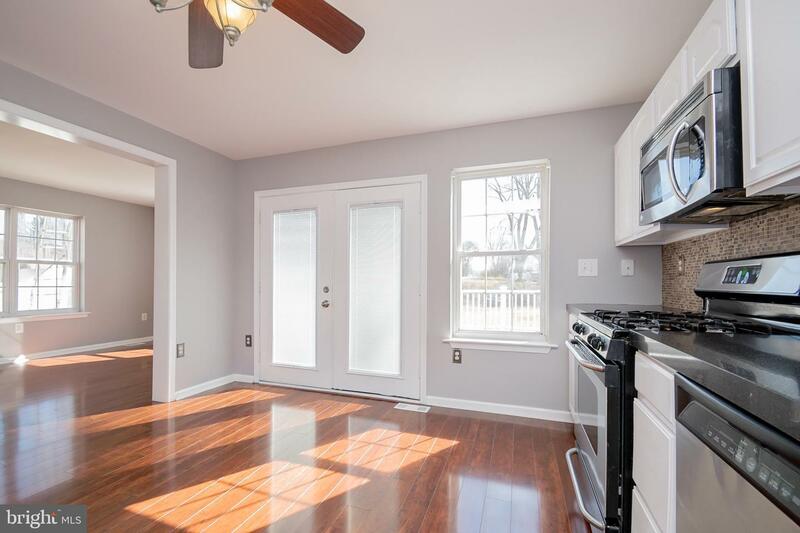 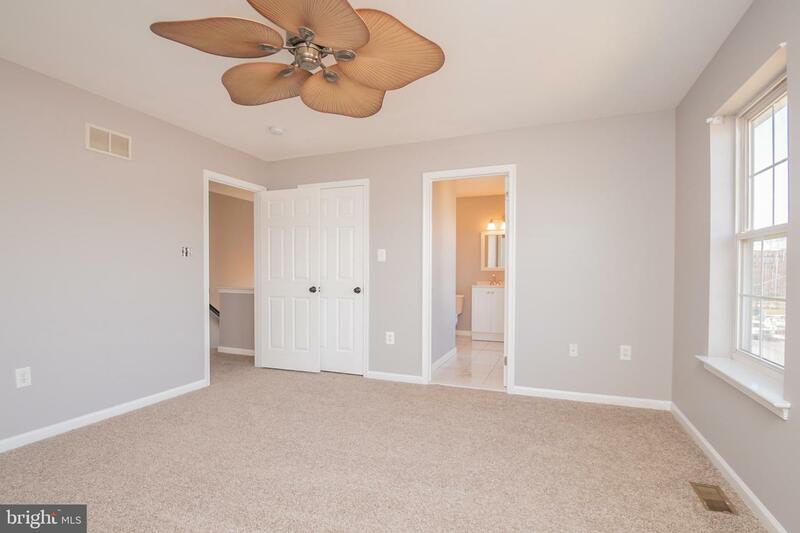 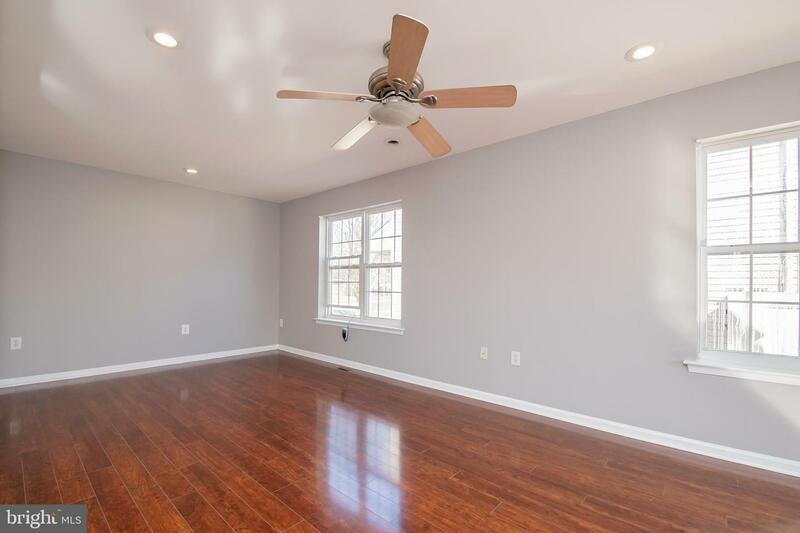 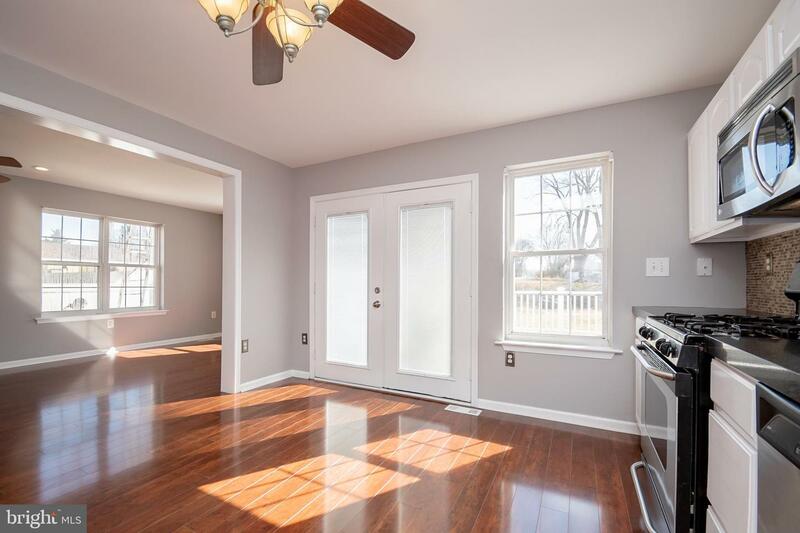 Enter into living room with hardwood flooring and recessed lighting; powder room off the living room. 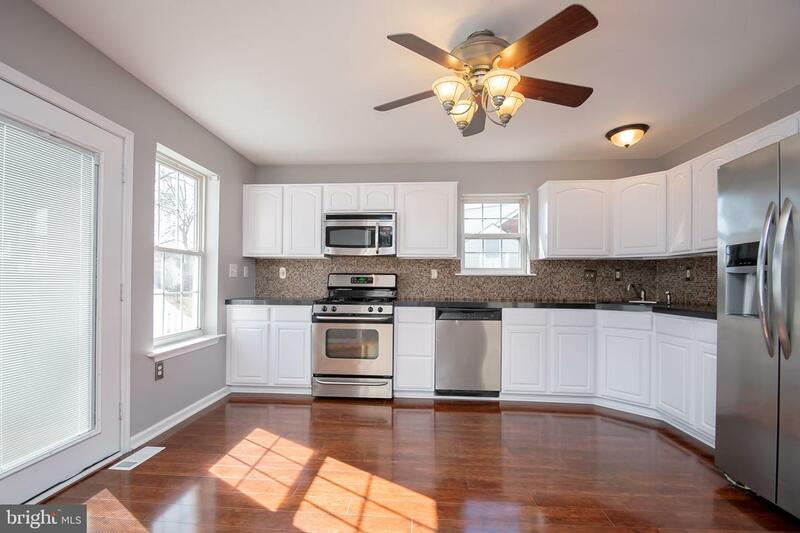 Follow through to the large eat in kitchen and large additional room; which could be dining room OR family room. 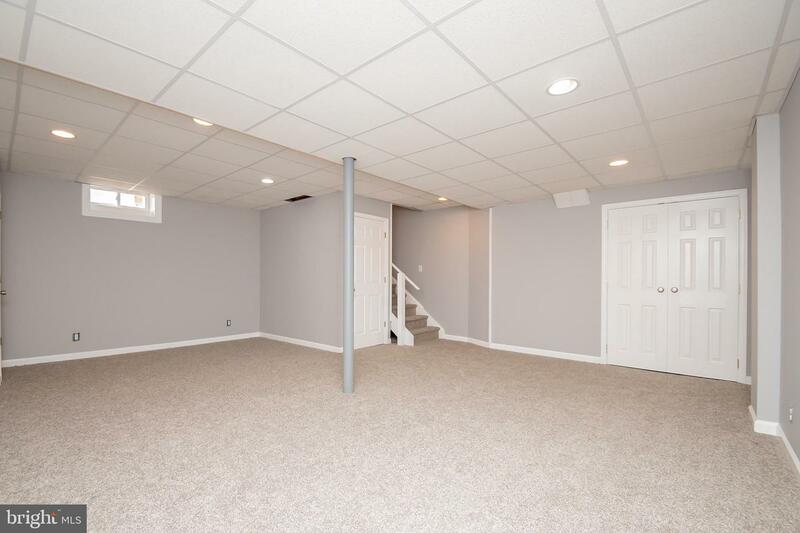 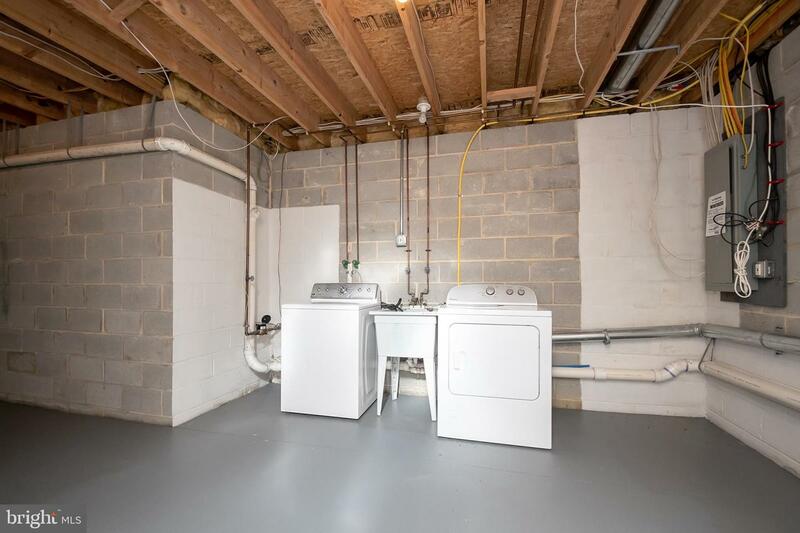 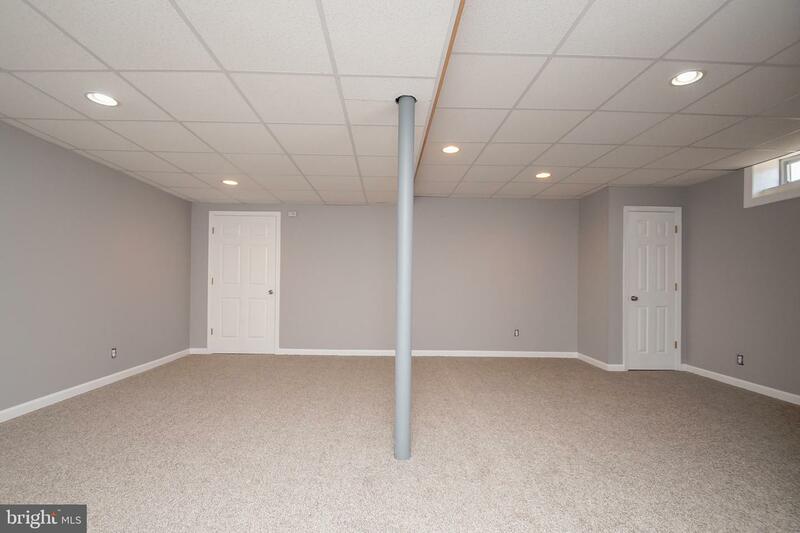 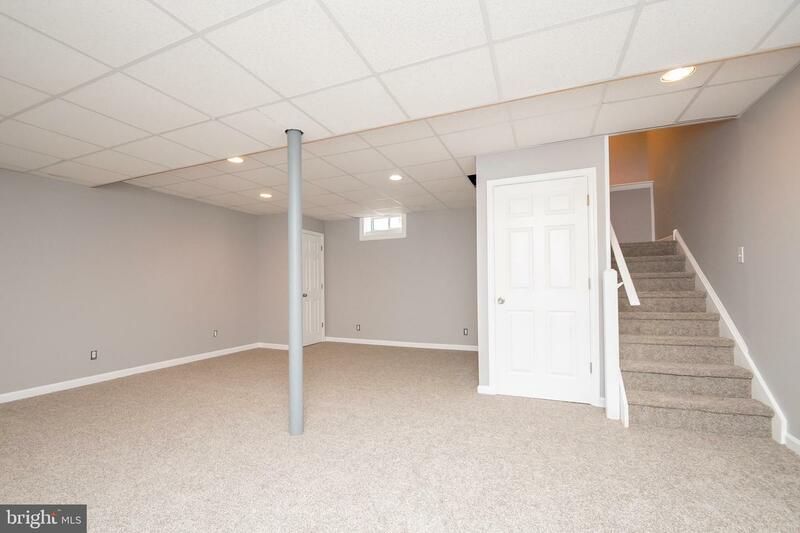 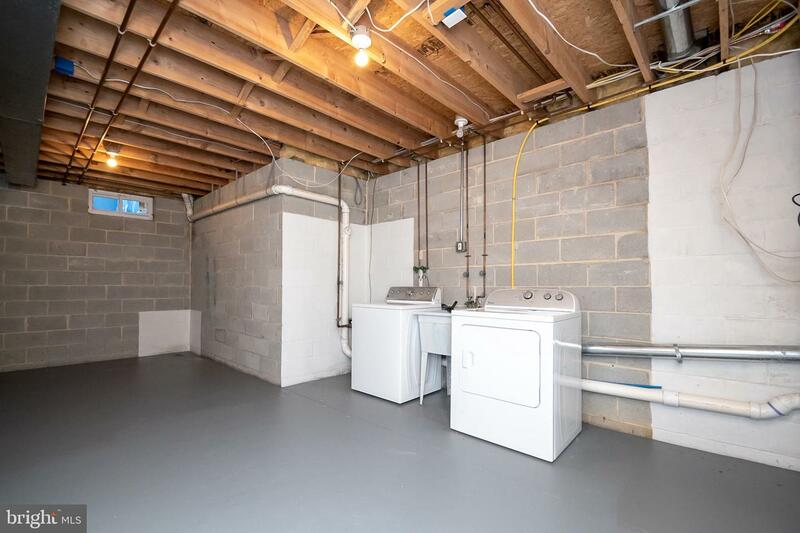 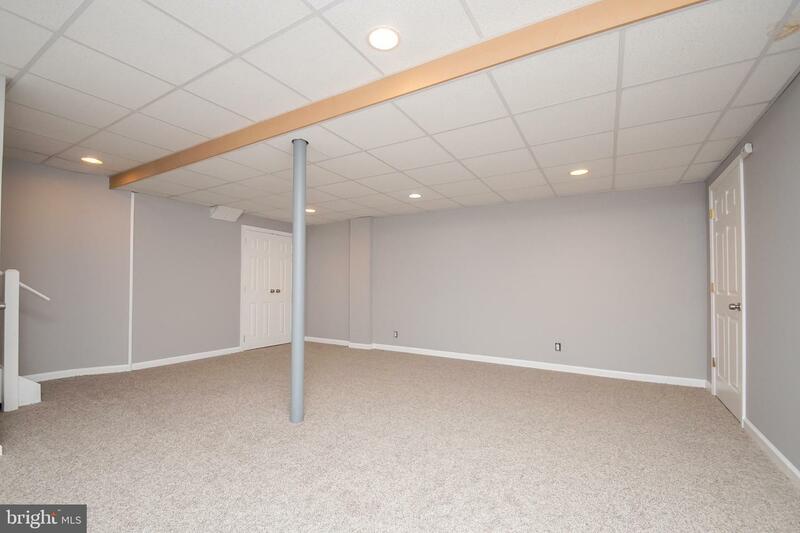 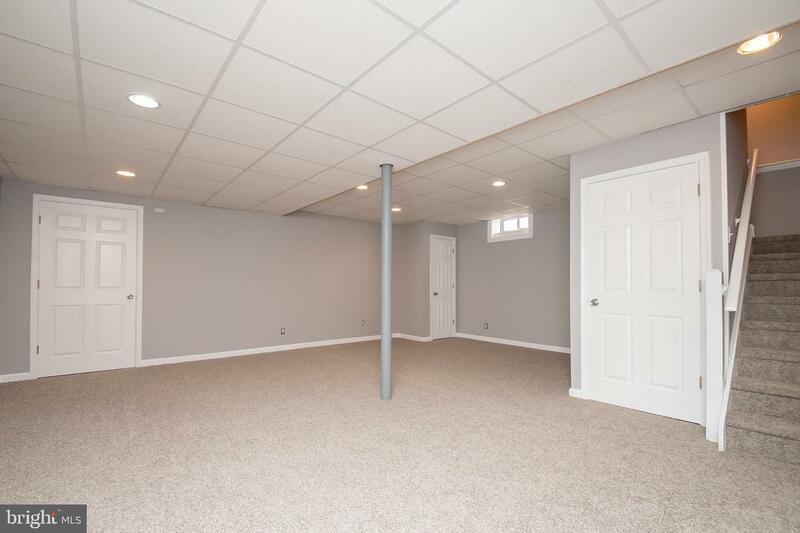 Finished basement with separate laundry room. 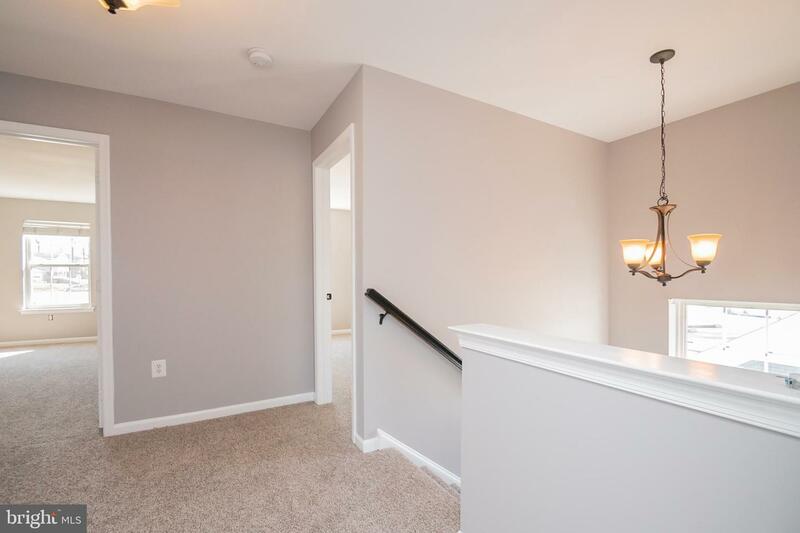 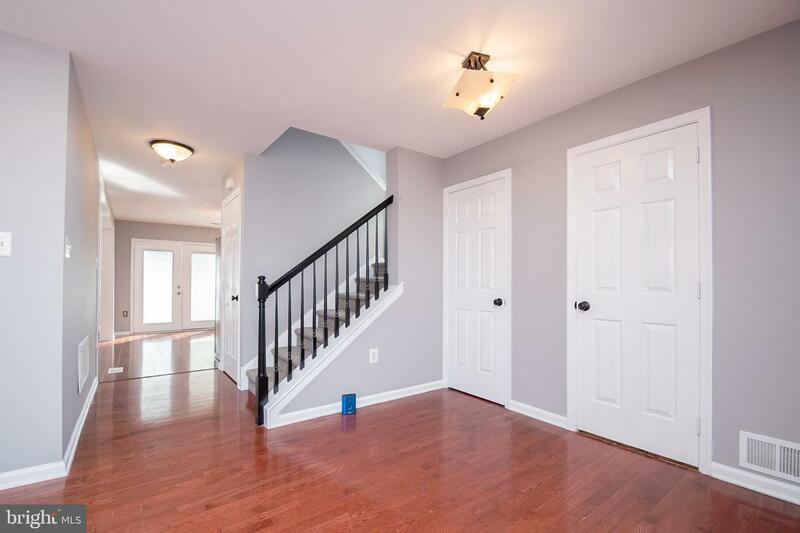 Head up the center hall steps to 3 good sized bedrooms & full hall bath. 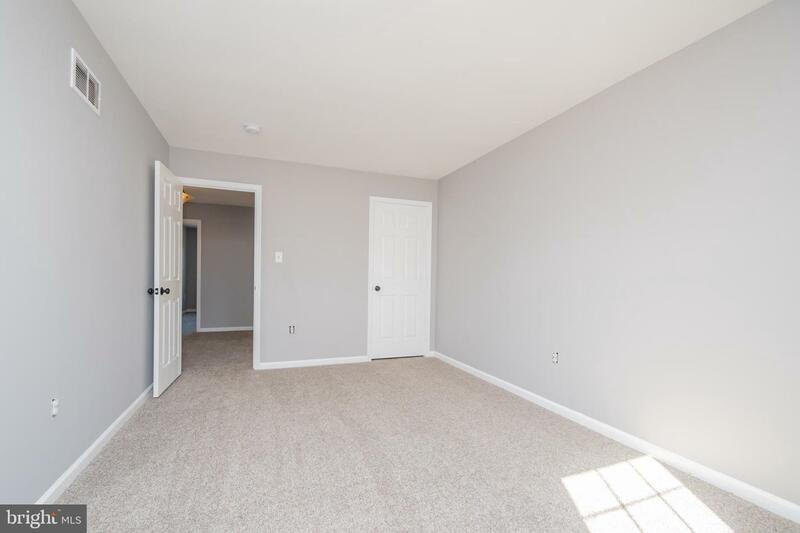 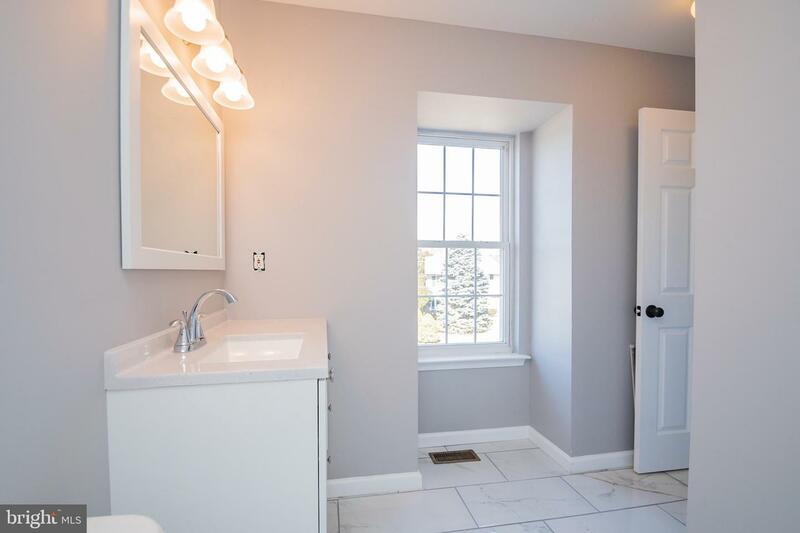 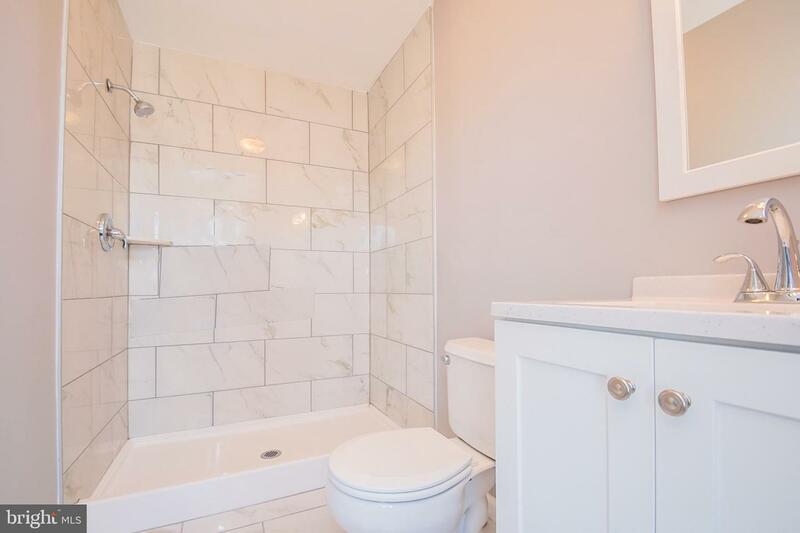 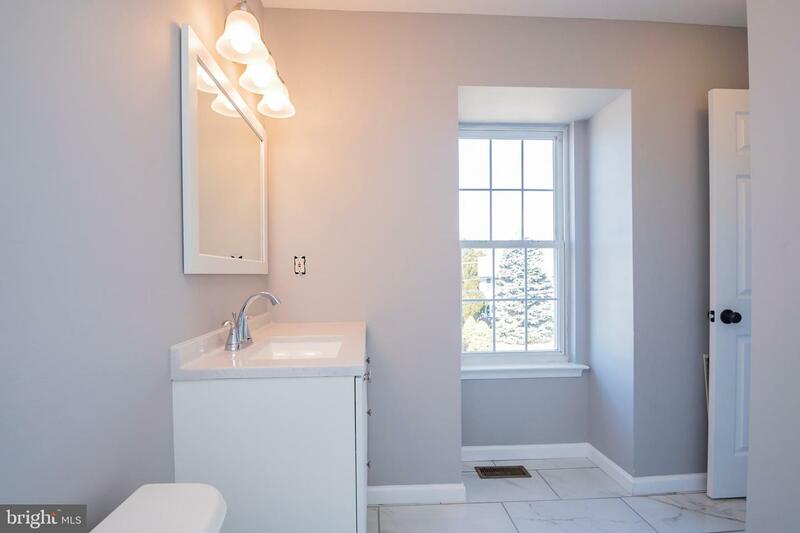 Master suite has large walk in closet and master bathroom.